Brett’s 40+ years in the area brings a unique blend of knowledge, integrity, and professionalism to the real estate industry. 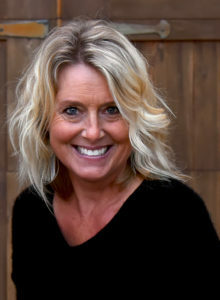 With over 12 years of real estate experience, a Bachelor of Science degree from California Polytechnic State University at San Luis Obispo in business, and owning several businesses, she has a wide range of knowledge to share with her clients. She is looking forward to offering her clients dedicated, professional service from a firm with proven success.